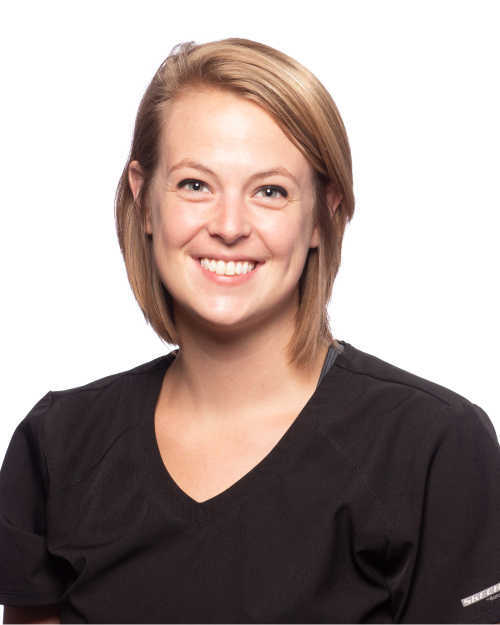 Kelsy Oakes is a Dental Hygienist and earned her Associate’s Degree from UMA- Bangor in 2012. Kelsy attended Husson University prior to dental hygiene where she played basketball for two years. She has worked for Health Access Network for 6 years and thoroughly enjoys providing dental care for patients in our community. Kelsy grew up in Howland and is married with one son. Kelsy has plans to finish her Bachelor’s Degree from UMA-Bangor in the next couple years.